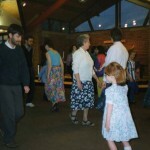 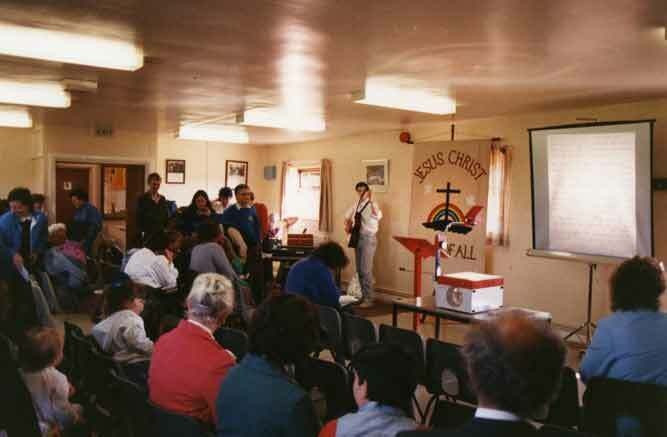 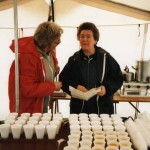 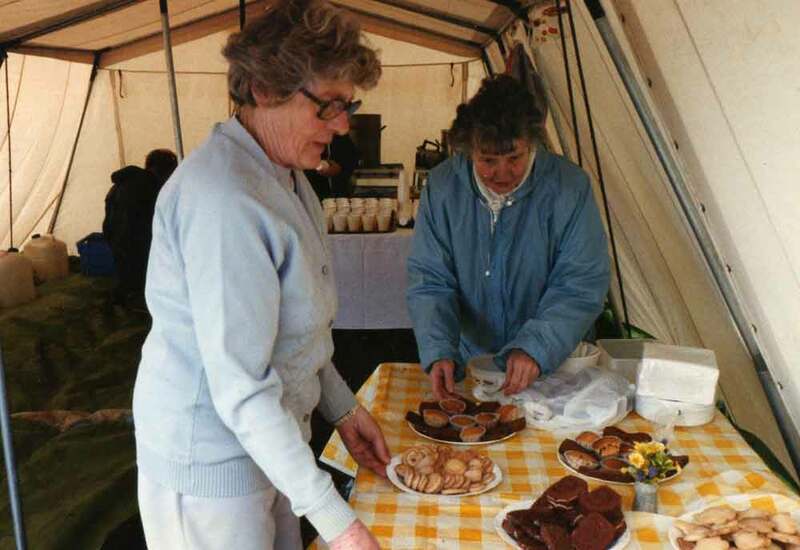 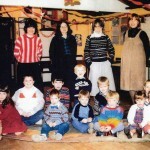 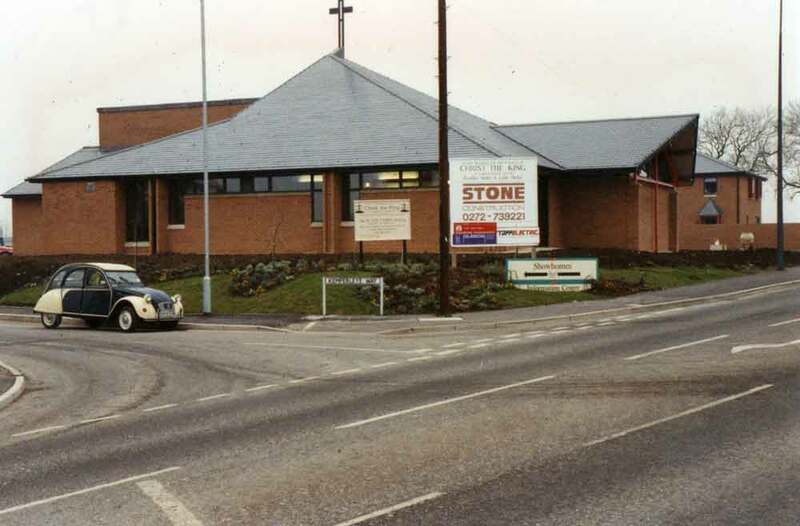 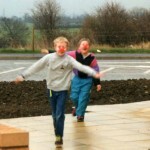 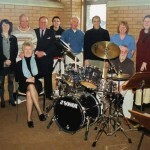 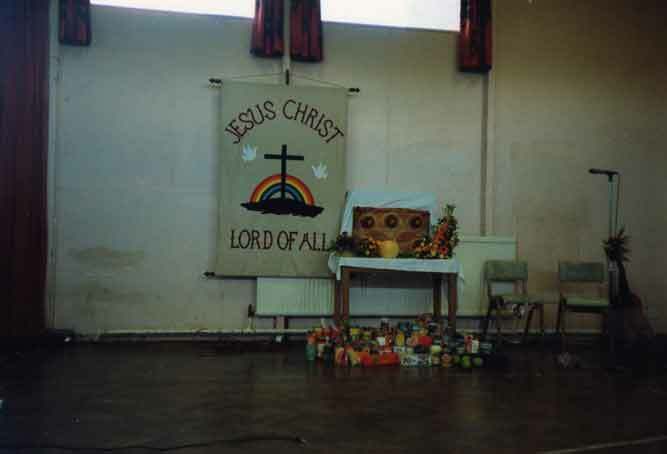 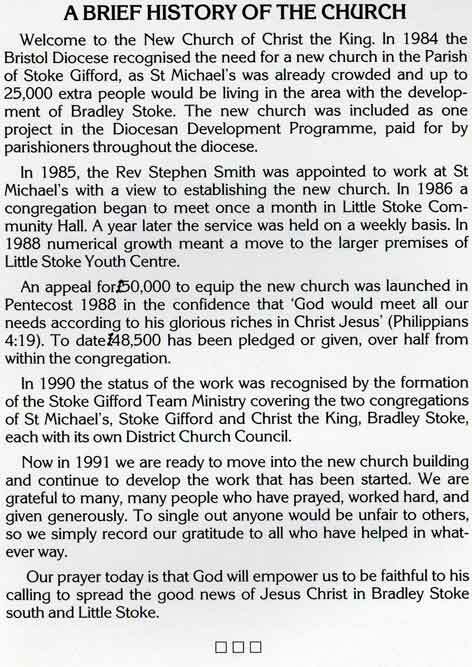 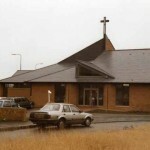 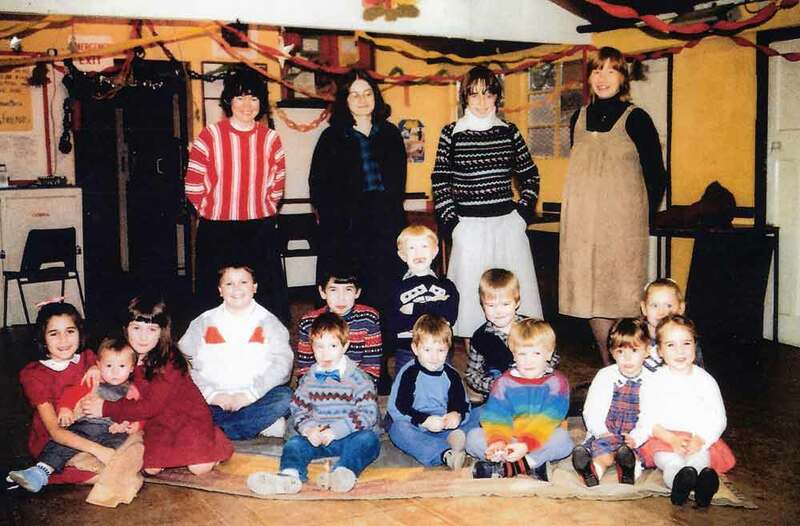 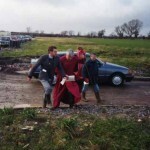 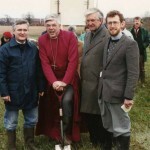 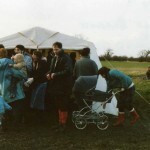 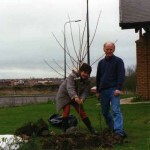 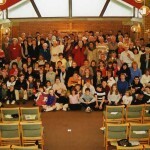 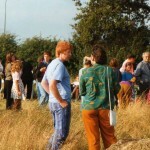 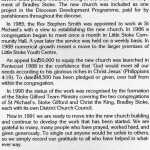 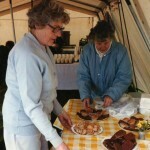 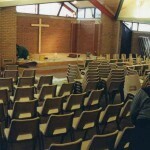 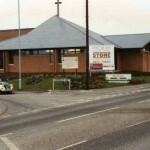 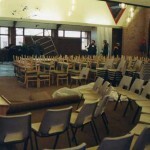 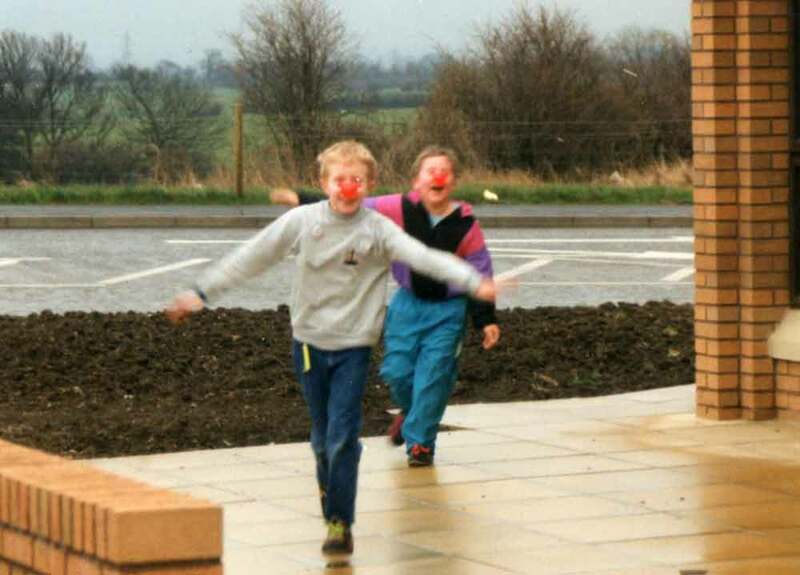 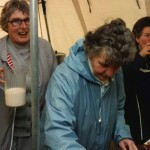 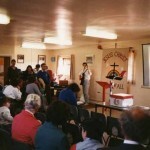 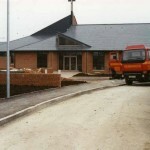 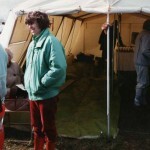 The church originally commenced as an offshoot of St. Michael’s, Stoke Gifford, meeting at Little Stoke Community Centre before moving to the Youth Centre on Little Stoke Lane. 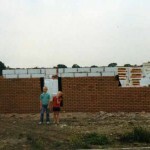 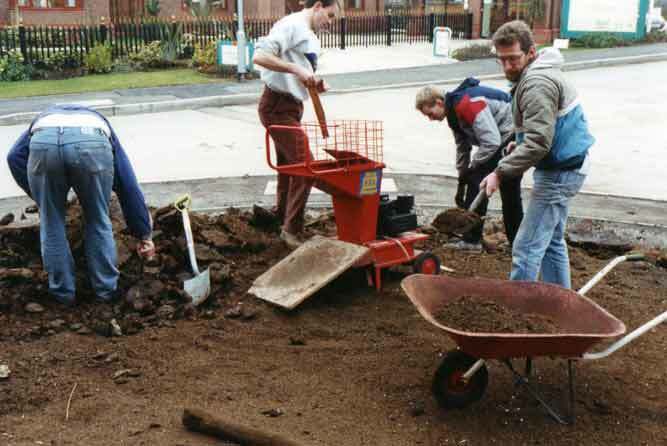 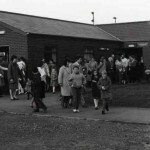 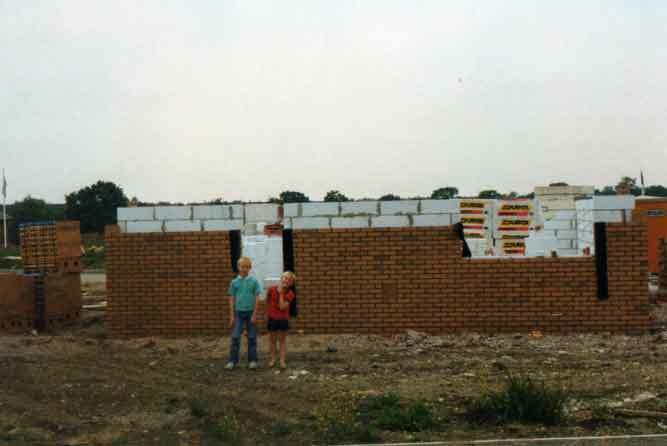 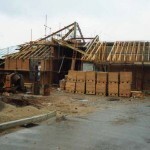 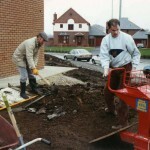 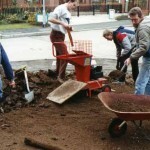 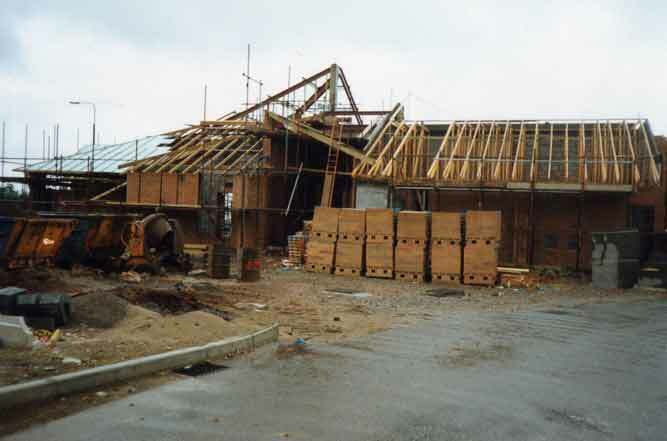 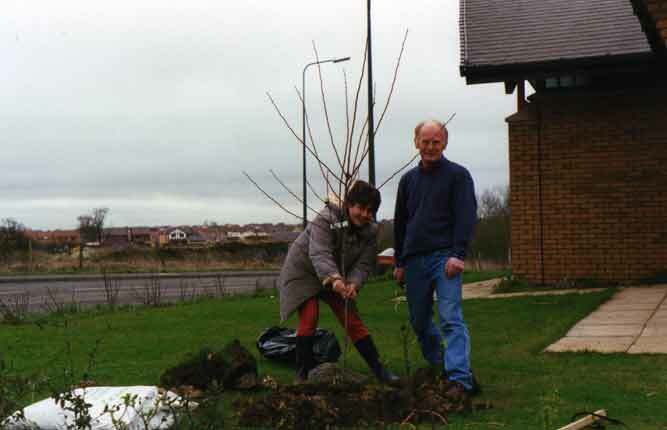 A site was eventually purchased amongst the new houses of Bradley Stoke, on the corner of Kemperleye Way and Mautravers Close. 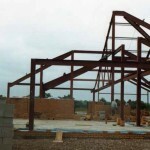 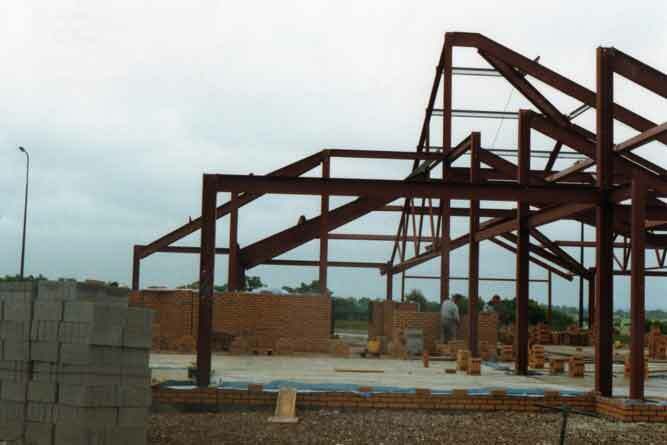 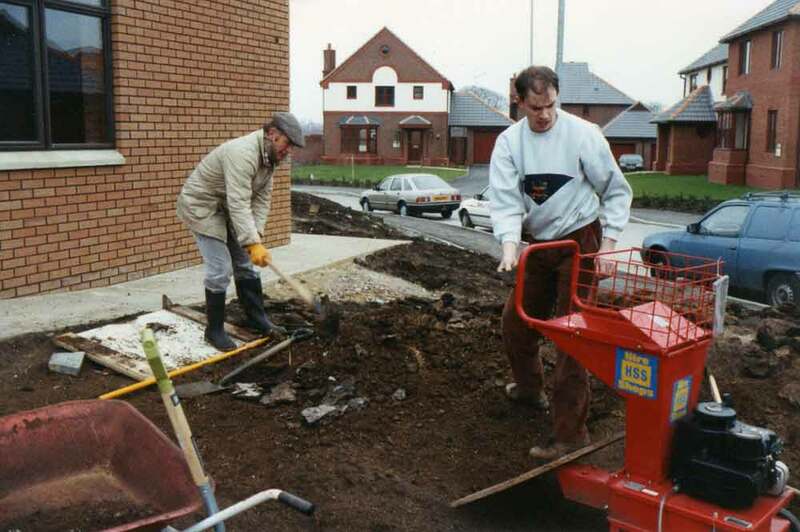 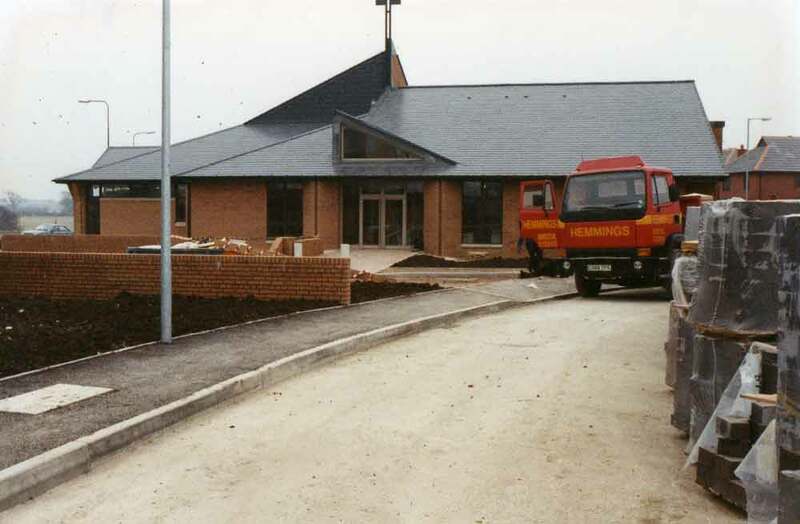 The new building was specifically designed to provide flexible accommodation that would allow use as both worship centre and focus for community activities. 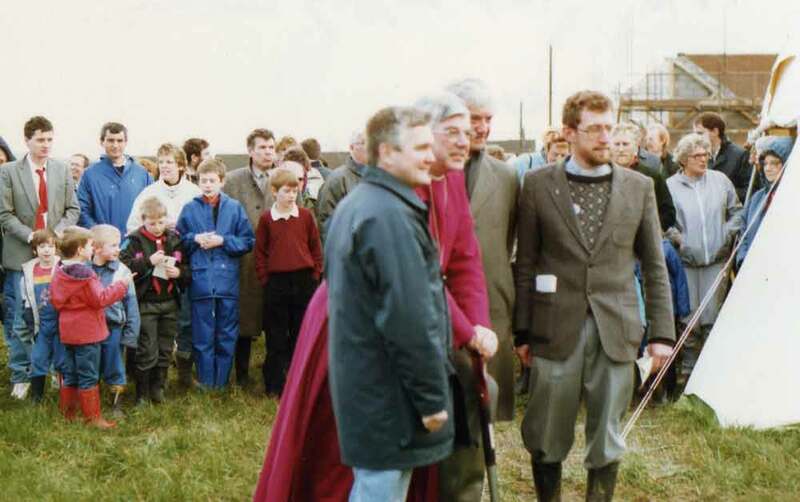 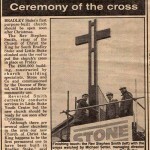 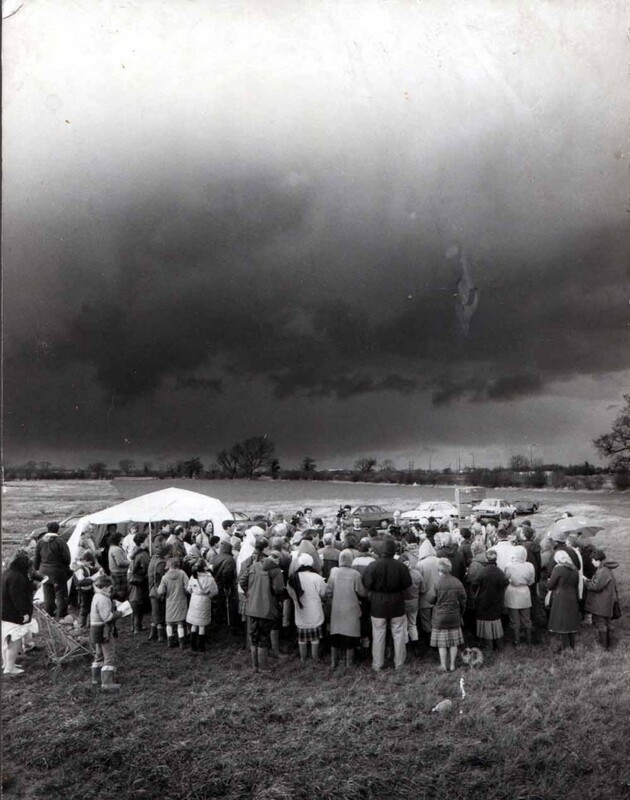 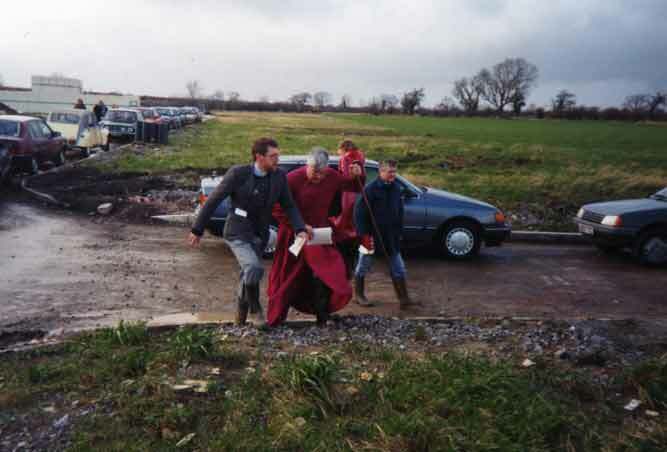 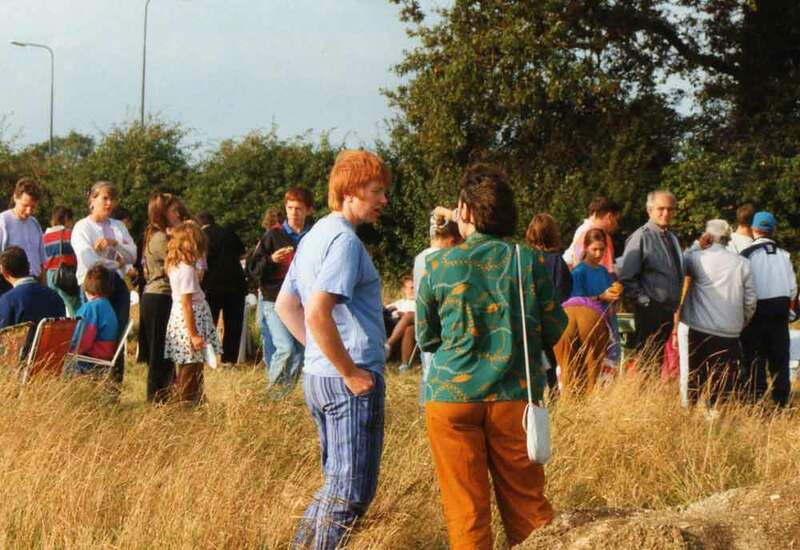 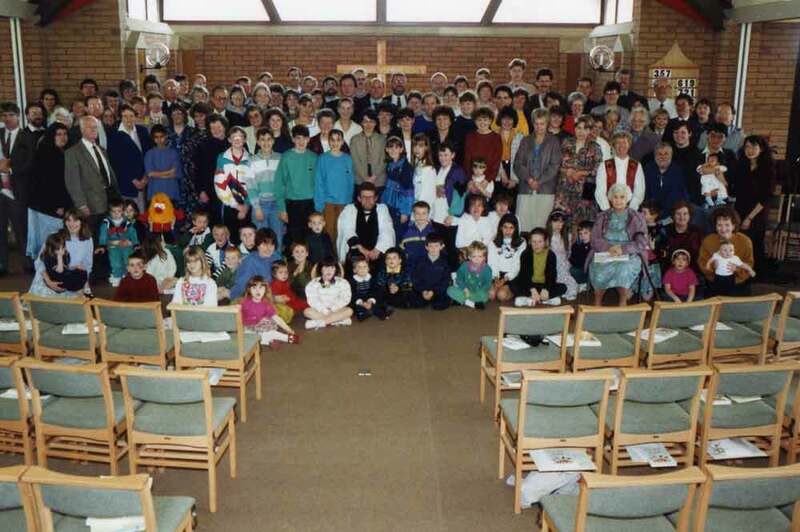 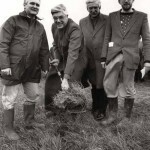 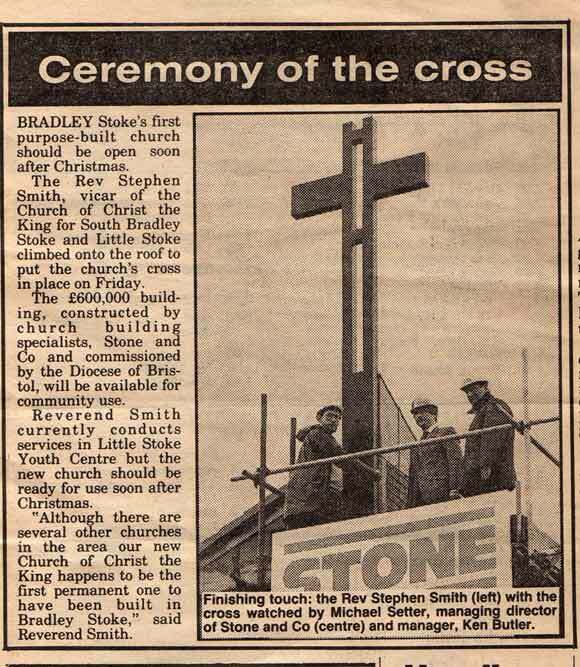 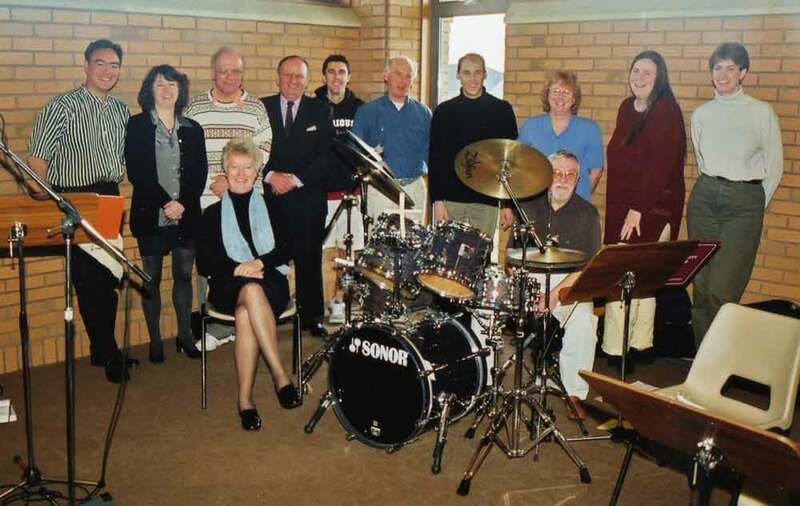 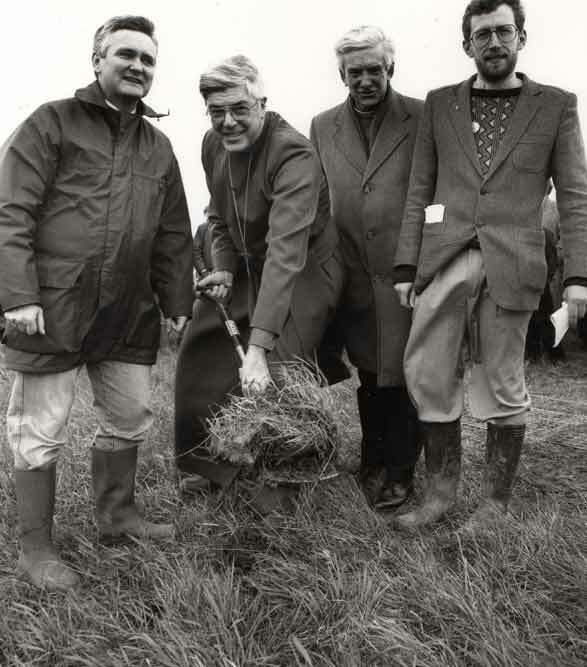 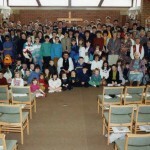 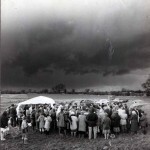 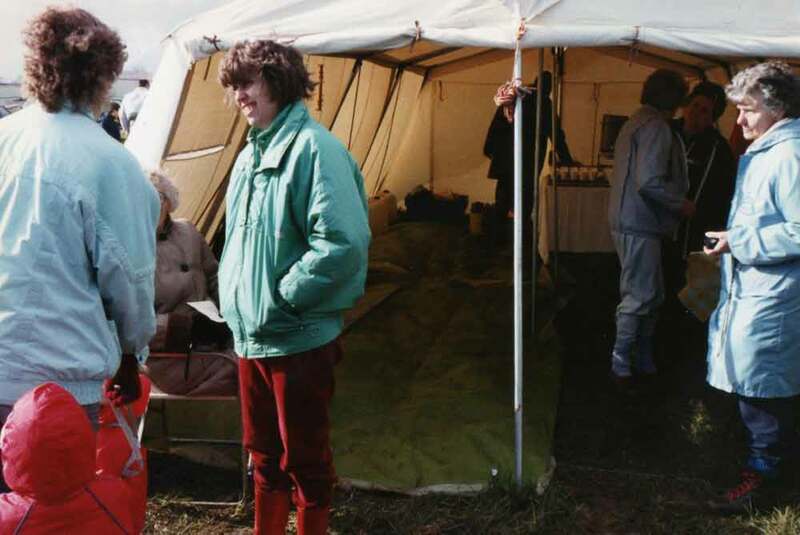 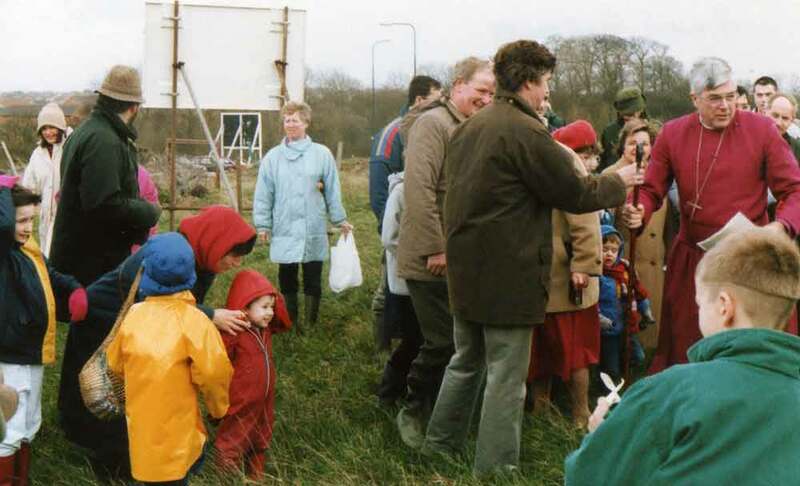 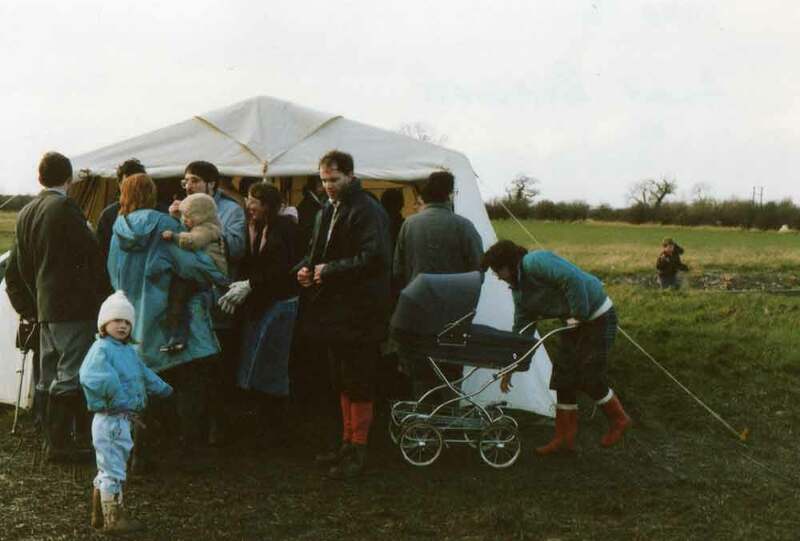 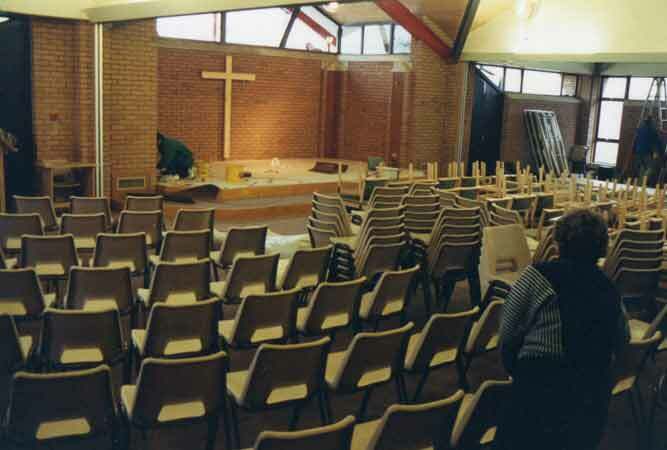 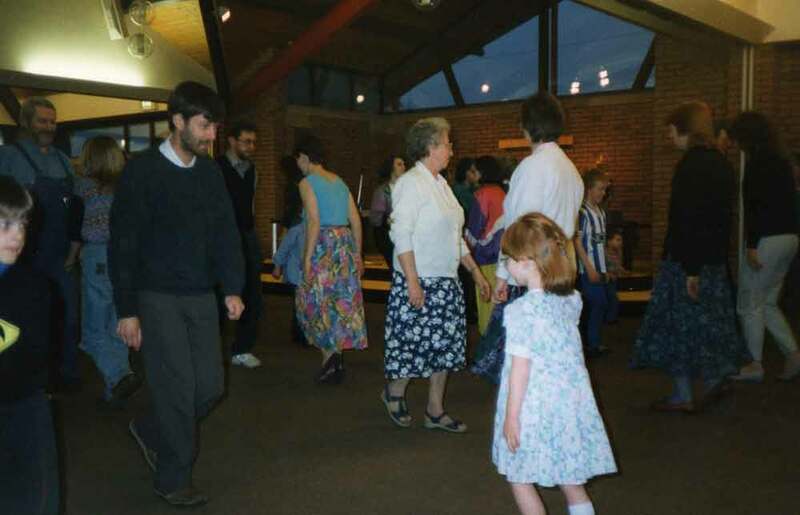 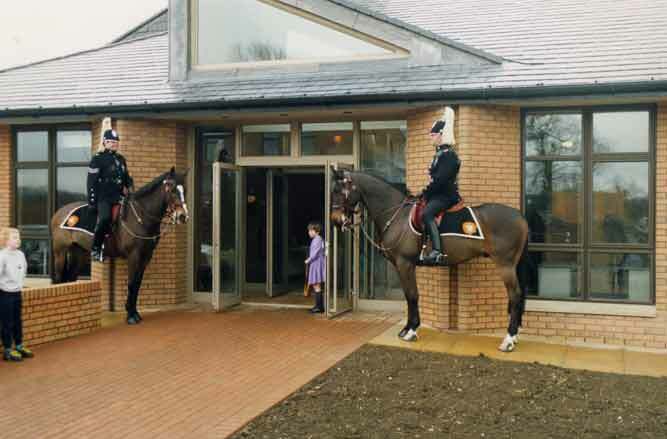 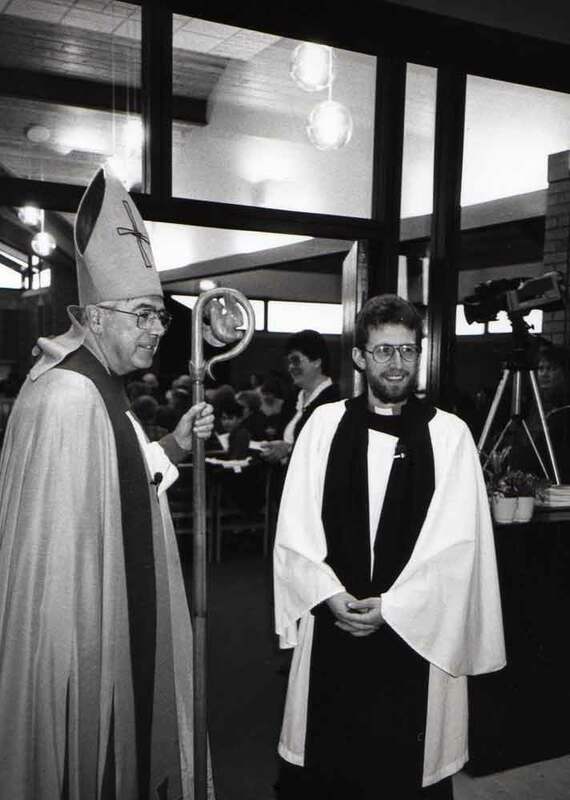 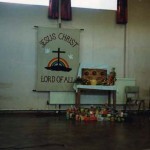 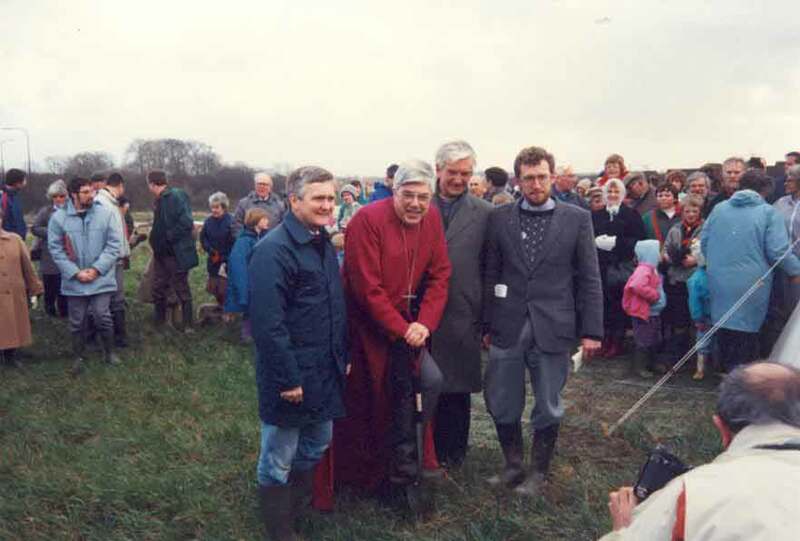 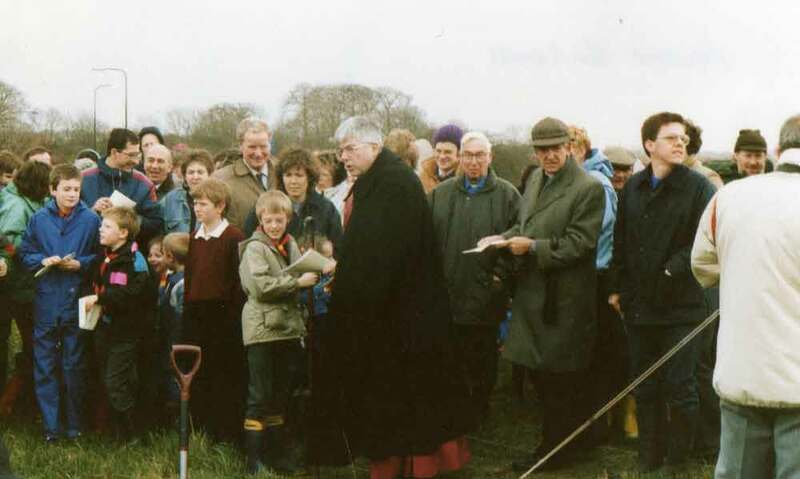 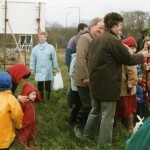 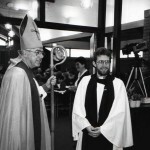 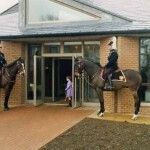 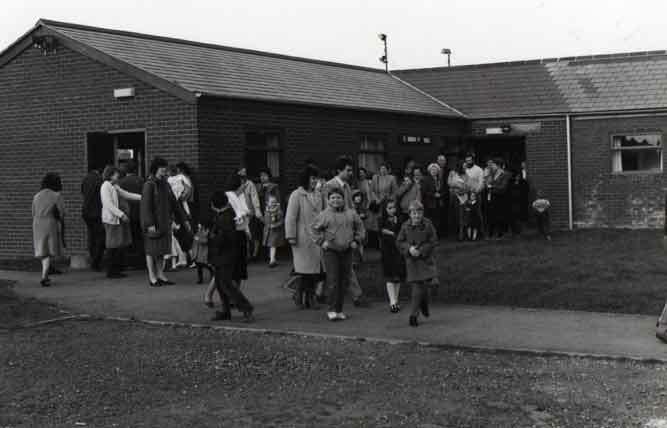 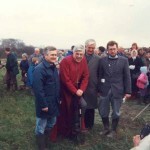 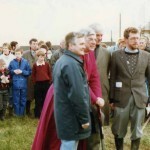 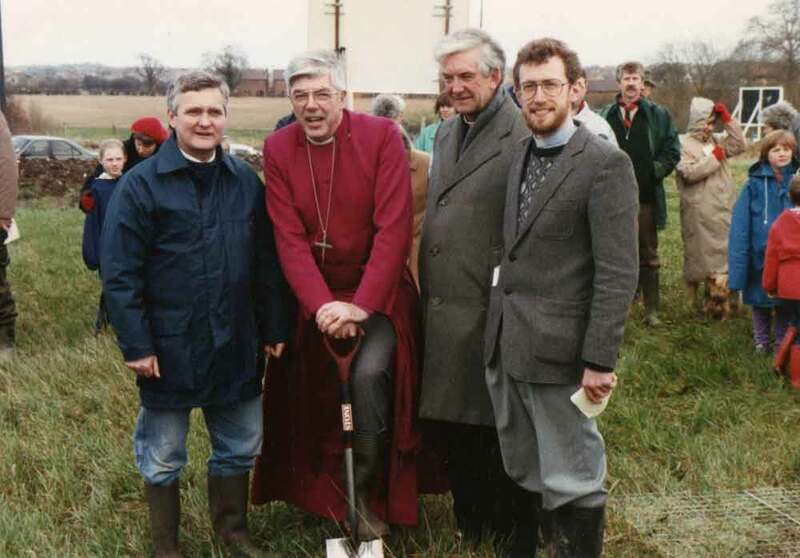 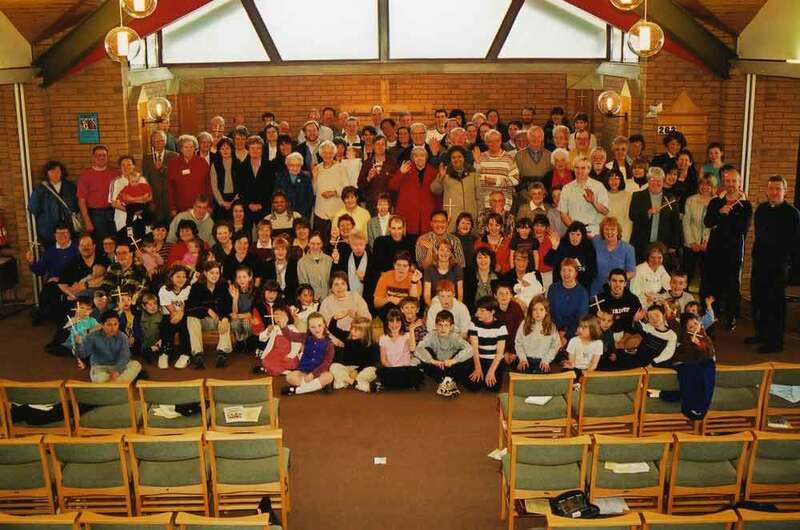 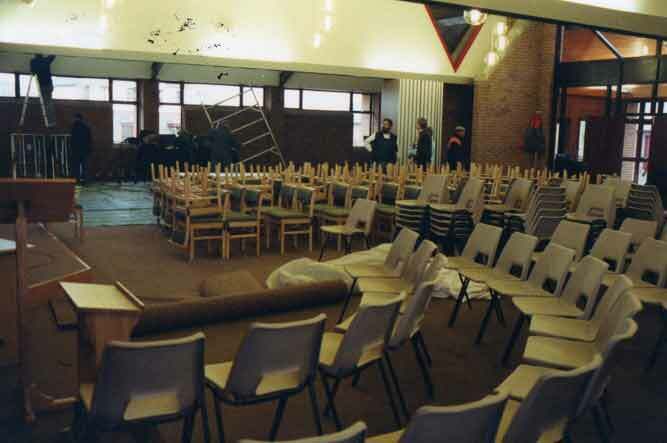 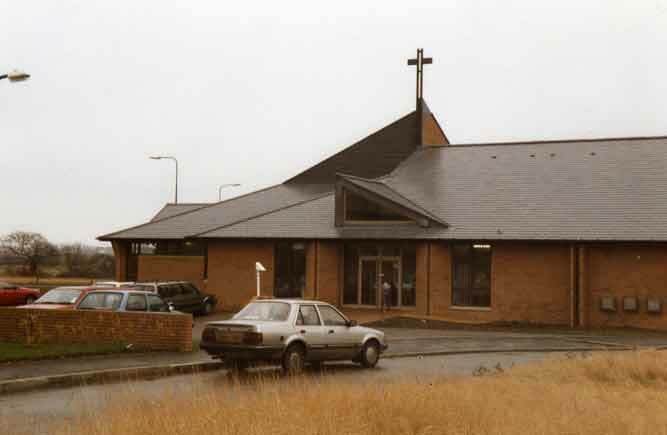 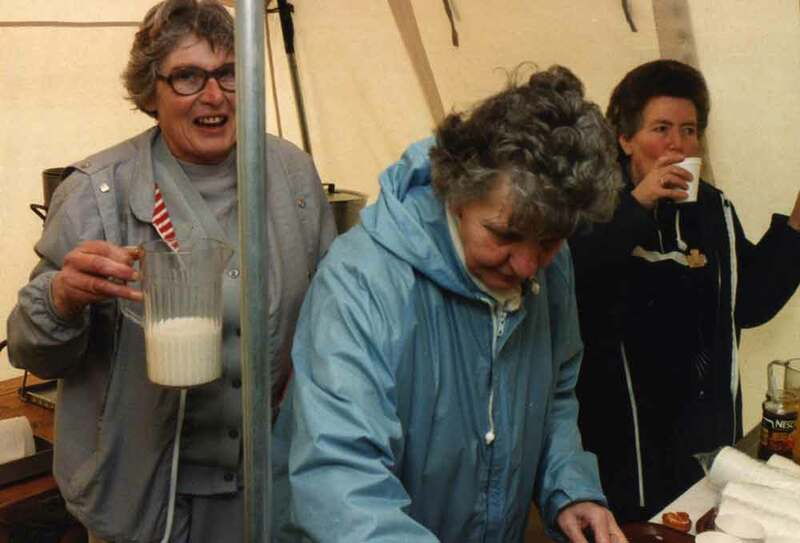 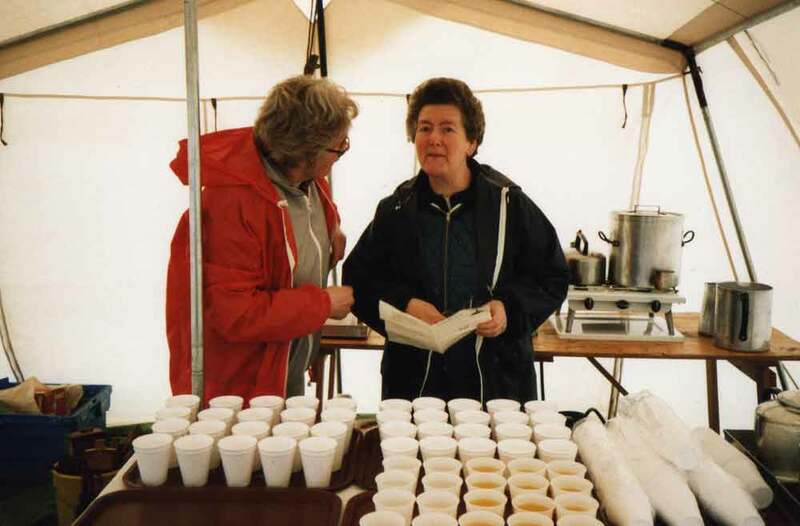 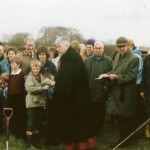 Christ the King was formally opened by The Right Revd Barry Rogerson, Bishop of Bristol, on 26th January 1991 and has since steadily developed as a focal part of life for Little Stoke and Bradley Stoke.